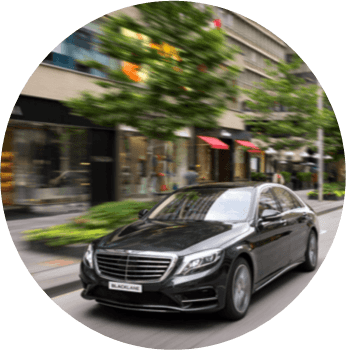 Ever wanted an international chauffeur service who knows you, operates all over the world, who is reliable, affordable and who also has ‘an app for that’? This entry was posted in Uncategorized and tagged chauffeur, international, luxurious, nomad, service. Bookmark the permalink.